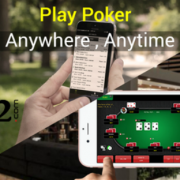 Poker is a fun game of cards that gaining a huge popularity in India. 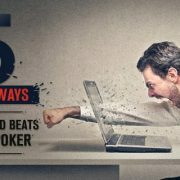 Playing poker sounds very exciting but it does require hard work, experience and skills .. Poker is an amazing game of the cards, which is fast catching the nerves of Indian masses. It is a skill game played for real money as well as fun in India. .. 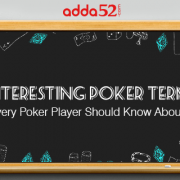 Thinking of playing online poker this month? 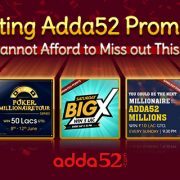 Well, India’s largest poker site-Adda52.com is running some exciting games and tournaments to enrich and reward ..